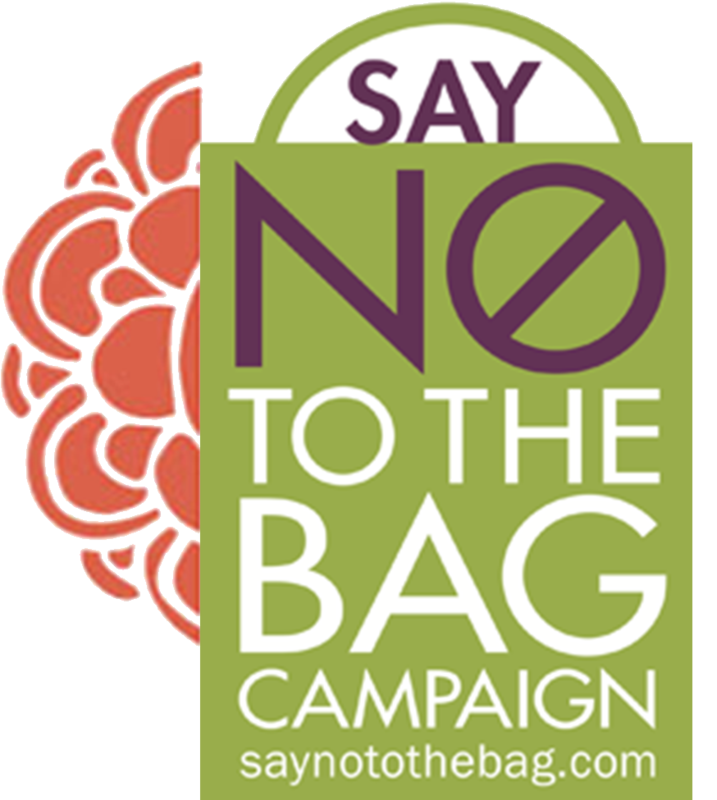 Say "No" to the Bag! Home / Say "No" to the Bag! Isn’t it time to stop using plastic bags once and then throwing them away? In fact, do we really need to use them at all? Most plastic bags are used once and then discarded. Yes, really! I'm all for reusing the bags that we have for as long as possible and disposing of them responsibly, through recycling or re-purposing. Visit our blog to read about our Tote-Bag rebate and cash back every time that you bring your own bag. As a merchant, employee, or volunteer in a retail setting, pledge to ask "Did you bring your own bag today?" If no, "Will you need a bag today?". As a consumer, "I pledge to forgo a bag and bring a bag when shopping". We look forward to you joining us in this initiative. And go ahead, share it near and far, together we will create the CHANGE. 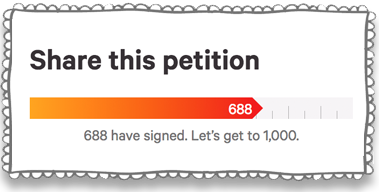 And go ahead, share it near and far - together we can create CHANGE!